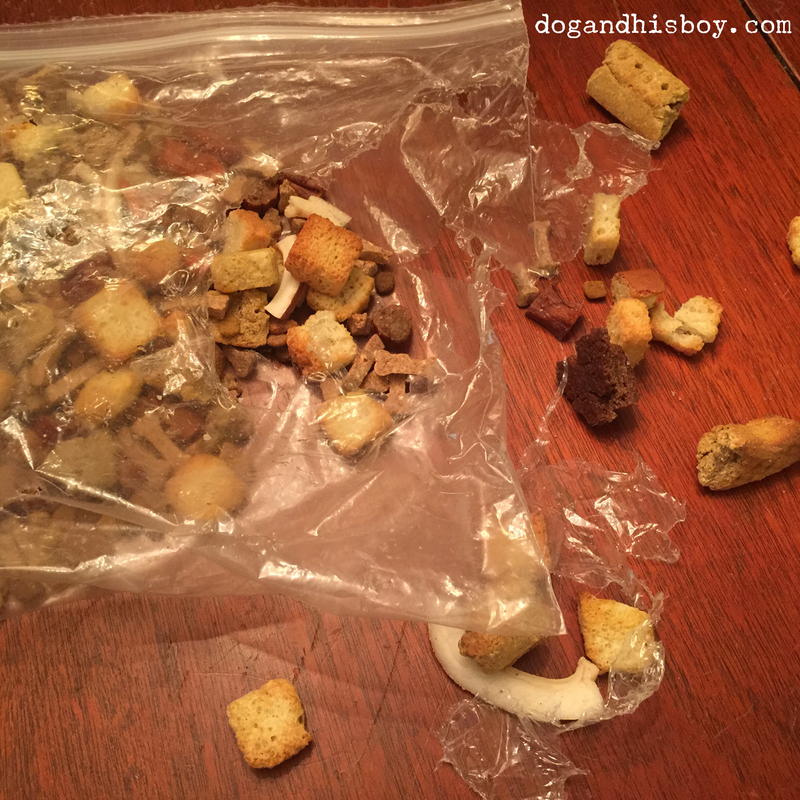 Deaf Dog Training Tip: Trail Mix! 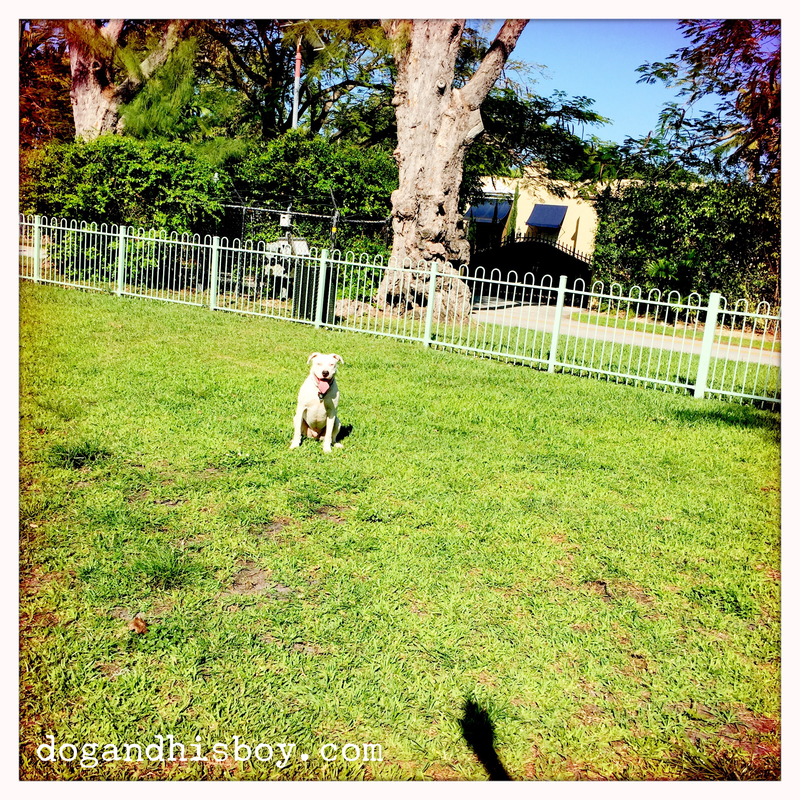 One of the most common questions I am asked about deaf dogs is, “How do you train them?” And you know what? It’s a great question that I love to answer! There is a long, comprehensive answer that involves discussions of how dogs communicate (through body language), what basic signs and skills need to be mastered first (“watch me” immediately comes to mind), tether training (yes! ), redirection vs correction (yes and no, respectively), settling skills, crate training and the list continues. Seriously, I could write a book. Then there is the short answer which boils everything down to four simple words: Deaf Dog Trail Mix! 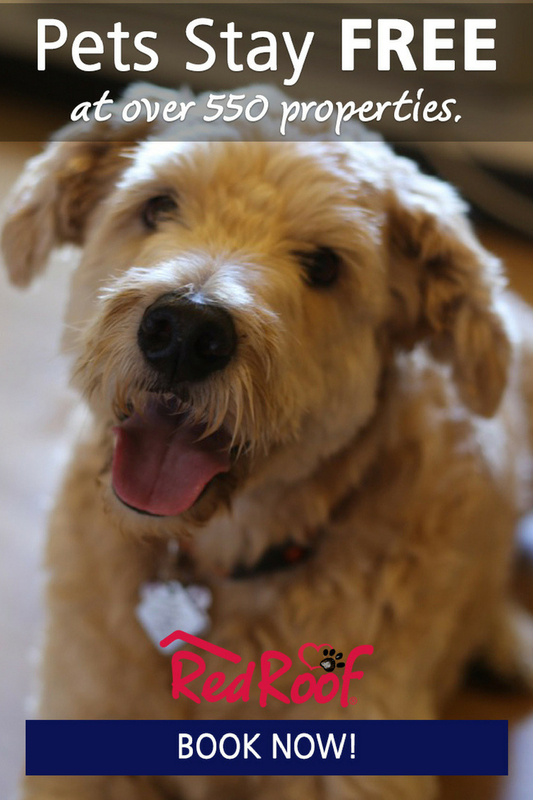 The idea is simple, it borrows from clicker training principles and it is perfect for food motivated deaf dogs. If your deaf dog is play or affection driven, I’m sorry. Training your deafie isn’t harder but it is going to take a whole lot longer. If your deaf dog is food motivated, then congratulations! This tip is for you! When training a deaf dog with hand signs, you can’t use a clicker to mark the behavior you want followed by a reward. Instead, you mark the behavior by flipping your thumb up or giving a flash of your palm to mark the behavior followed by the reward. During this process, think of your thumb or palm as the clicker. It takes patience, calmness and repetition. Go easy on yourself and your deafie, because you’re both learning to communicate with each other at the same time. Don’t give up…you’ll both get it right! Training my deaf dog Foster on a long distance stay. One of the biggest challenges to training is boredom, which is a training killer. To keep your deafie interested and focused, keep your sessions short (10-15 minutes) several times a day, mix up the skills you are teaching with ones he has already mastered and change up your reward. Oh, an it’s critical to always end each session on a positive note. If it’s not going well, revert to a sign he knows and knows well, sign it, mark it, reward him and give him lost of praise and end your training until later. 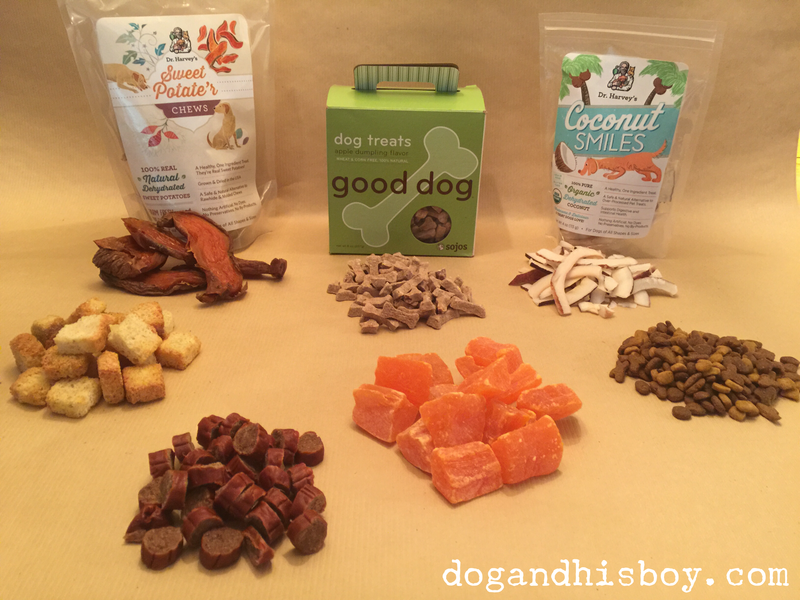 To keep the deaf dogs I’m working with engaged and excited, I make a trail mix of healthy, unexpected ingredients so each reward is a different taste sensation. The dogs stay focused, genuinely enjoy our training sessions and learn more quickly. I usually mix between 5 and 10 ingredients together and store them in a gallon-sized food storage bag that zips tight. 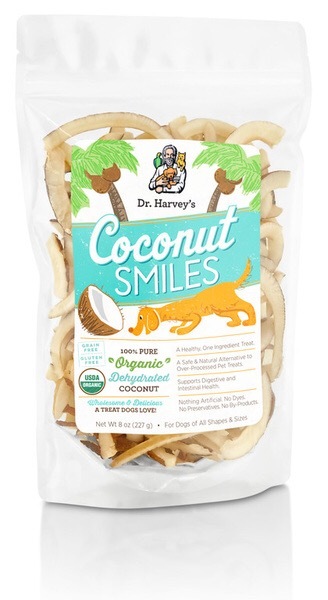 Dr. Harvey’s Coconut Smiles: These are nothing but 100% certified organic dried coconut, and Edison and Foster love them! They’re the perfect size for large dogs, but feel free to break them into halves or smaller pieces if you like. Dr. Harvey’s Power Patties: Power Patties are made with one single ingredient: freeze dried green tripe. They smell, well, they smell, but dogs love them. Because they have a very distinct and strong odor, less is more in a trail mix. Plug your nose, quarter each patty, toss them into your the mix and try not to trip over the herd of dogs and cats drooling at your feet. Dr. Harvey’s Sweet Potate’r Chews: These are soft yet tough and too large for a training reward. Use kitchen scissors or a knife to cut them to the size you want. They are 100% dehydrated sweet potatoes so they are both healthy and tasty. 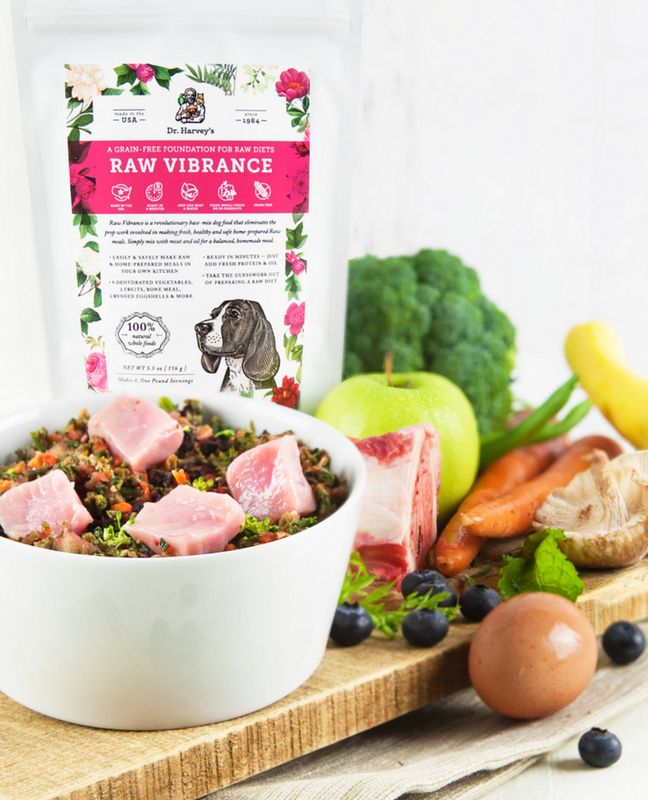 Dr. Harvey’s Barkotti: Barkotti is a crunchy vegetarian biscotti for dogs made with organic grains and packed with fruits, vegetables and herbs. The ones I have are small bite size squares, so I just toss a bunch in. 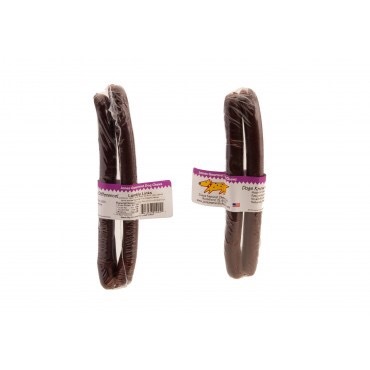 Lamby Links by Jones Natural Chews: These are thin sausages, so I cut them into small pieces. My dogs go wild with for them and I’m betting your will too. Sojo’s Apple Dumpling Treats: These are quite small so just toss in several handfuls, but sniff them first. Seriously, they smell like something fresh-baked in your neighborhood bakery. Confession time: every time I open the package, they smell so good that I pop a few in my mouth! Dehydrated Fruit: Choose a healthy dehydrated fruit with no sugar added. You can but this from the grocery store, cut it down to size if needed and, Voila!, more healthy fruits in your deafies diet! I added dehydrated papaya which is a healthy source of fiber, Vitamins C and A and several minerals. For a list of other healthy fruits an vegetables, check out this list from Pet360. Cat food kibble or, better yet, cat treats. I’ve yet to meet a dog who doesn’t love cat treats or food. A small amount used as a reward is totally safe for your deaf dog. Whatever else you and your deaf dogs like. My dogs are suckers for bread so I threw in some low-sodium croutons. I rarely eat salad so I stole these from my husband because marriage: what’s your is mine and what’s mine is my own! I just toss everything directly into the food storage bag, label it with the date I prepared it and shake it to mix it. Do muss, no fuss, no dirty dishes! When it’s time to train, fill your training bait bag with some trail mix and get to work and having fun! A final safety thought. Check the expiration dates of all your ingredients and make your trail mix in small batches. You don’t want anything to expire before you use it and it’s super easy and fast to make when you run low. Do you have any deaf dog training tips? What are your favorite treats to use a rewards? Share them below so we can all learn from each other! 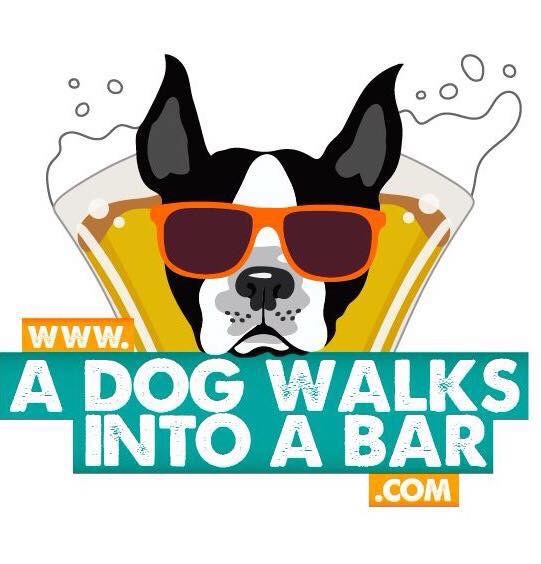 While I do not currently have a deaf dog, your blog is wonderful and can apply to anyone with a dog. I have always used a trail mix when training dogs. For the more difficult cues, such as reliable recalls, I always use and teach with extremely high value treats such as steak, turkey kielbasa, turkey sausage, and similar items. Those are items that my dogs and any other dogs I help train get only during training and never any other time. 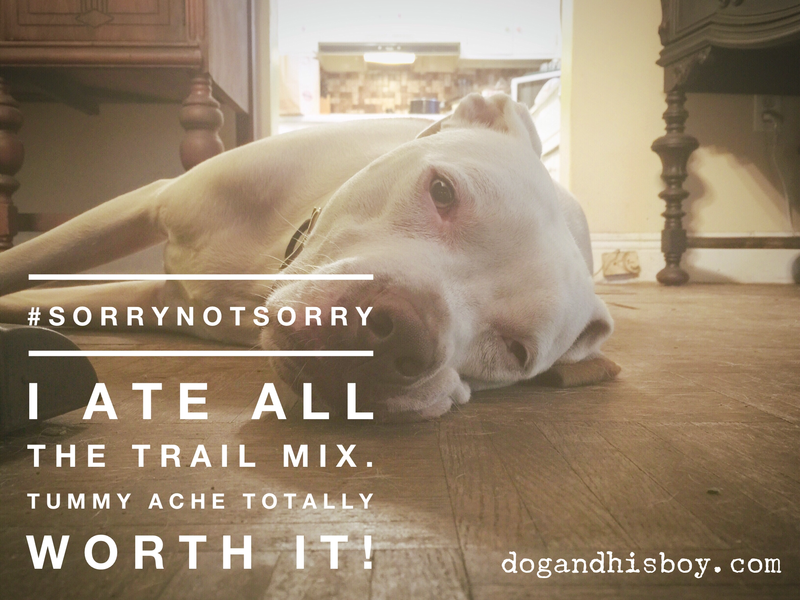 With the trail mixes, dogs seem to “work” harder not knowing what yummy treat they will get for doing the right thing. Keep up the good work and I love your blog. 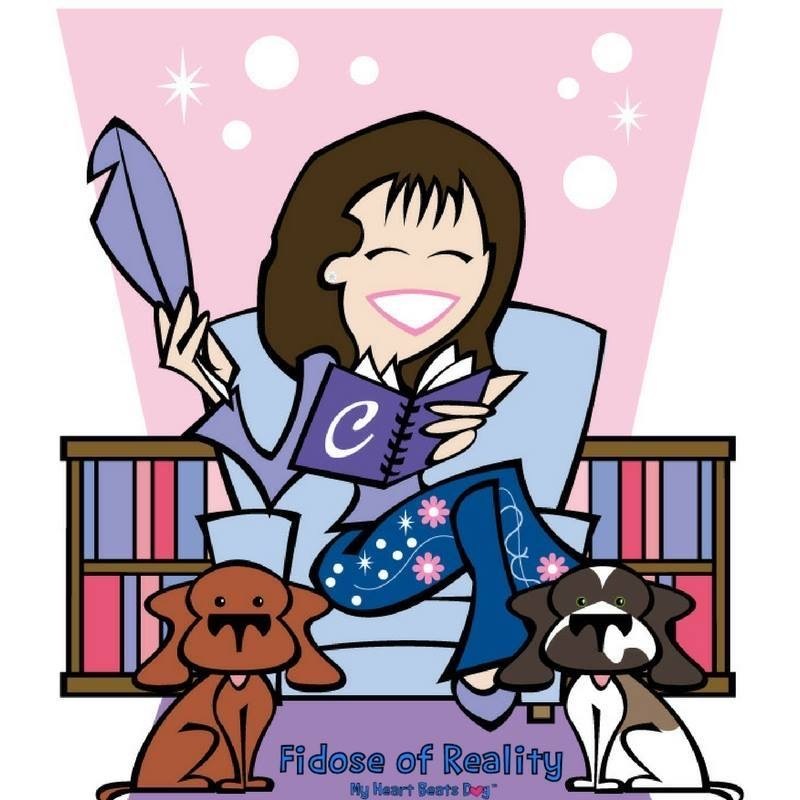 It is so informative, tossed around with some humor, and not to mention you have bully breeds!! Thank you, Angie! I’m thrilled that you enjoy my blog. Notes like this really make my day. And you’re right, though much of what’ve write is centered in deF dogs, the same techniques apply equally to hearing dogs. With the deafies, we just need to make some adjustments. Thanks for connecting and I hope you stick around and share your thoughts and feedback. This reminds me of a good point from something we have learned with our scent sports, people talk way too much. 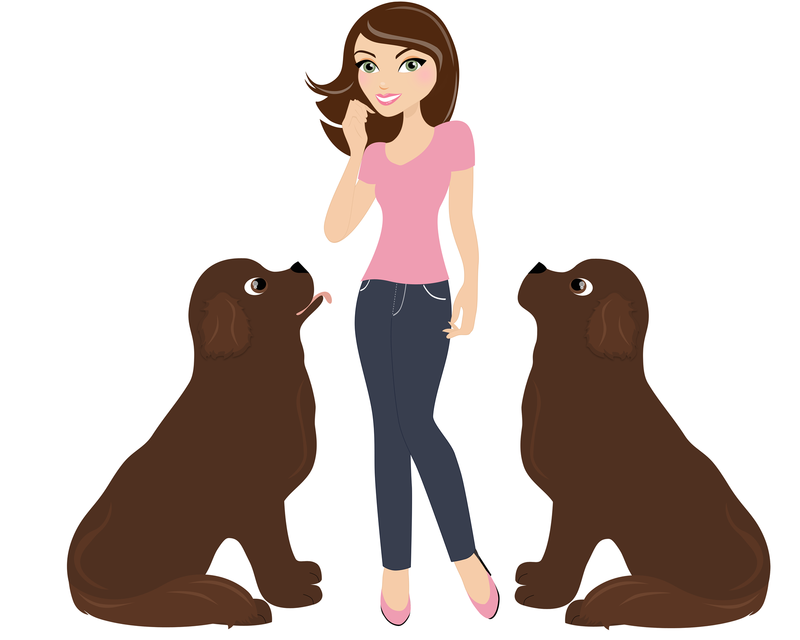 Sure it is helpful to use a command at times, but if you go for a walk or do an activity and try not to talk to your dog and just use your body language to communicate, things go so much better! Even though we can hear (well, our hearing is fine, but we often choose not to listen) we ignore words but we tend to obey body language much better. 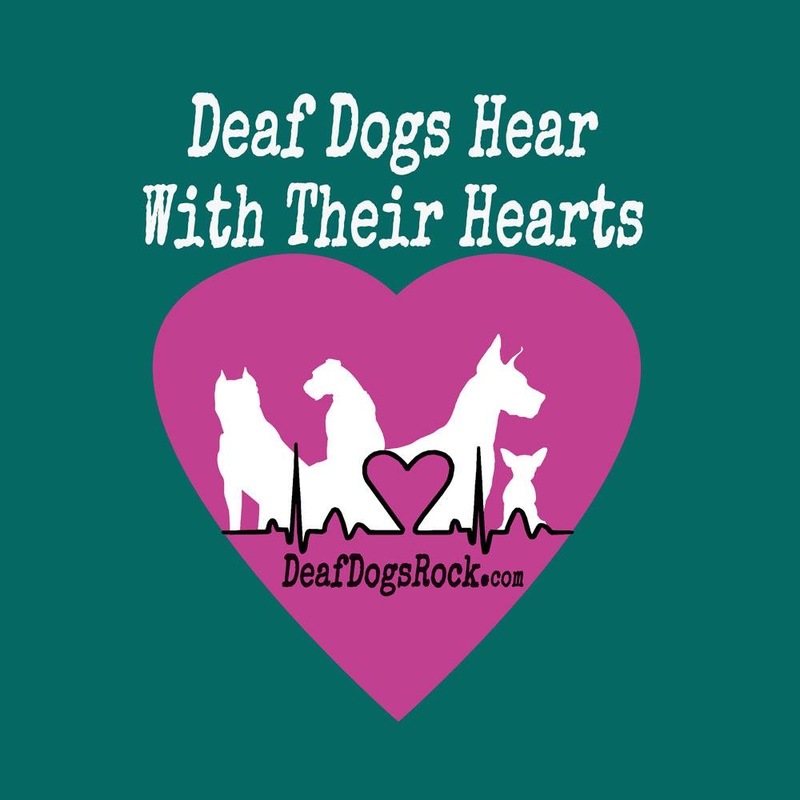 I’m sure training a deaf dog is not easy, but I bet you are a much better in tune pair than dogs who can hear and their humans!